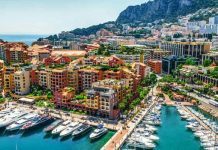 Many gamblers are uncertain about the legislation regarding how they should report their winnings and losses for tax purposes. But, a mistake in this regard could lead to mistakes on tax returns. Money won on bets and wagers. Money from raffles, sweepstakes, and lotteries. Money from contests, awards, and prizes. Where Do I Report My Gambling Income? 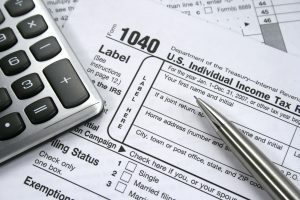 However, if you are a professional gambler, you will need to report your gambling expenses and income on your form’s Schedule C. It will be listed as a “self-employed income.” Your net income under Schedule C will be subjected to self-employment tax, federal income tax, and state income tax, depending on where you live. You are a professional gambler if you earn your livelihood in this way and do not simply place wagers as a pastime. All other gambling expenses, for example, wagers, bets, gambling losses, and lottery tickets, should be deducted on Schedule A as an itemized miscellaneous deduction. 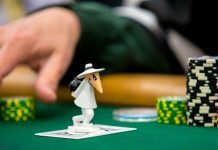 How Do I Keep Records of My Gambling Activities? The type and date of each wager or activity. The address and name of each gambling establishment. The name of anyone else with you while you were in the establishment. Proof of any losses or gains. As well as providing a diary, you should provide other documentation. including a Form W-2G, Form 5754, canceled checks, wagering tickets, credit records, substitute checks, statements of winnings, bank withdrawals, and payment slips as provided by the establishment. Which Documentation Can Be Supplied for Different Games? For different casino games, different documentation can be accepted as evidence of your wagers, losses, and gains. 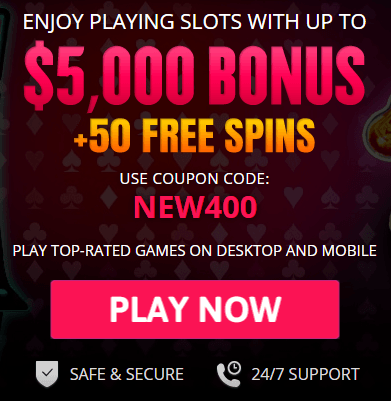 Keno – a copy of the purchased keno tickets as validated by the casino, a copy of your credit records from the gaming establishment, and a copy of your check-cashing record from the casino. Slots – records of machine numbers and the amounts won by time and date on which you played the machine. Table games, including blackjack, poker, craps, roulette, baccarat, or Wheel of Fortune; the table number where you were gambling, and credit card information for the casino indicating if credit was issued by the cashier or in the pit. Bingo – records of the game numbers played, as well as the price of the ticket purchased, and the amount collected on your winning ticket. Any supplemental record can include receipts from the bingo parlor or casino. Racing, including dog, harness, and horse racing – a record of the race, amount wagered, the amount collected on the winning ticket, and the amount lost on the losing tickets. Also, you can include any unredeemed tickets or payment records issued by the race track as a supplemental record. Lottery – records of any ticket purchases along with winnings, losses, and dates. As a supplemental record, you can include any unredeemed tickets, winning statements, and payment slips. If two people or more are sharing a gambling win, Form 5754 should be completed. The casino divides the win among the sharing players then will report those winnings to the IRS on Form W-2G under the name of each winner. Whatever type of gambling you prefer, whether you enjoy dice games, card games, sports betting or just bingo, all winnings from gambling must be taxed. 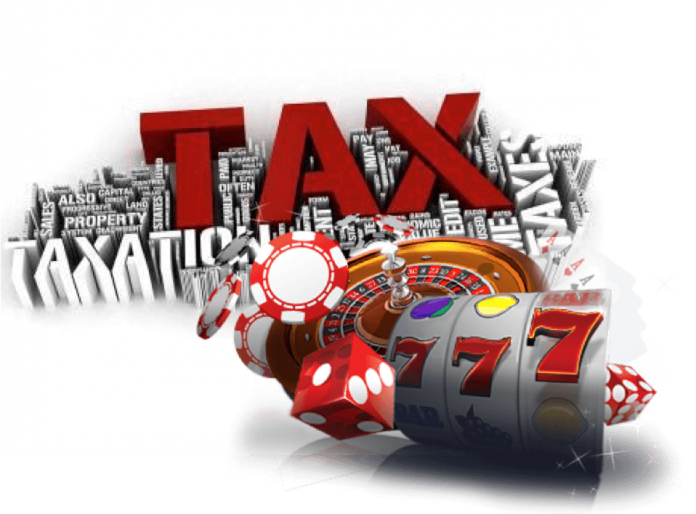 The IRS has several tips regarding payment of tax for casual gamblers to make sure that they don’t fall foul of the law and end up making an error on their tax return. Income from gambling is a term that covers all kinds of winnings, from raffles, lotteries, casinos, and horse racing. It also includes the fair market and cash value of all prizes received, such as vacations and cars. If you’re a winner in any form of gambling activity, you may be given the W-2G form (The Certain Gambling Winnings form) from the casino or the payer. This form is designed to report the total amount that you have won to both you as an individual and to the IRS. 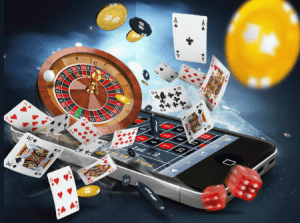 The payer will issue the form depending on the form of gambling in which you have participated, the total amount that you have won, and several other factors. If the payer is withholding federal income tax from the amount won, you will also be given the W-2G form. 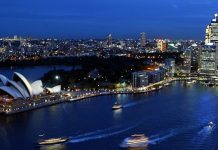 All gambling gains have to be reported on the federal income tax return as income. This holds true if you have not been given the W-2G form. If you are only a casual gambler, not a professional one, you must report the win under “Other Income” on the U.S. Individual Income Tax Return, Form 1040. Gambling losses must be deducted under Itemized Deductions on Schedule A, although the deduction can only be limited to the total amount you have won. 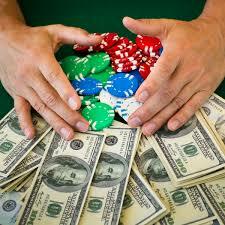 Winnings must be reported as income; allowable losses are claimed separately. Winnings cannot be reduced by losses with the difference reported. Gamblers must always keep an accurate record of all of their gambling activity, including all items, such as tickets, receipts, and any other forms of documentation. A diary and another similar record would be a suitable record of wagering activities. However, all records must show any winnings separately from any losses. By following this helpful advice from the IRS, you should be able to avoid having any problems with your tax reporting, and you should avoid falling foul of any legislation. Always make sure that you fully report all your gambling winnings and losses as required by the law.